This morning, I woke up to the wonderful news! I’m thrilled that LatinasInBusiness.us reached 3000 followers in just less than two months, in fact in just a month and a half! These goals were set for 3 to 6 months benchmarks, and we are now overwhelmed and ecstatic with the response from all of you, our beautiful Latinas in business! I have been thinking and talking to other publications about starting a business section that would speak directly to Latino business owners for about two years. However, it was only when I participated at LATISM last year that the idea of directing the content to Latinas in business and the workplace took shape. Many Latina bloggers have found their niche in social media–from moms working from home to those building a career as social media influencer. Others are fighting their way up in corporate and professional settings. I have met so many Latinas that have impressed me with their skills, intelligence and business wisdom! The first person to thank is Gina Linn Espinoza, from @uplatino and Get Wise Latinas, a wonderful lady from the West Coast who was the first person I talked to about this project. She said to me, “Just do it, everything else will fall in place!” She was so right! To another wonderful lady, Marisa Trevino, Publisher @LatinaLista, who took the time to give me feedback about the site and sent words of encouragement to improve the project. To Jesee Torres, who offered me his support and contributions, giving me freehand in using and editing his excellent articles, and for his constant following on social media. To Lorraine C. Ladish, my social media goddess, who helps me and supports me daily with wise advice, contributions, contacts and much more! A special thanks to Luis O. De la Hoz, who was the guy who invited me to @LATISM last year, and since then, he has given me back my eagerness and enthusiasm to start this project at 64 –yes, just turned on October 17th–, when many of my friends are thinking of retirement! 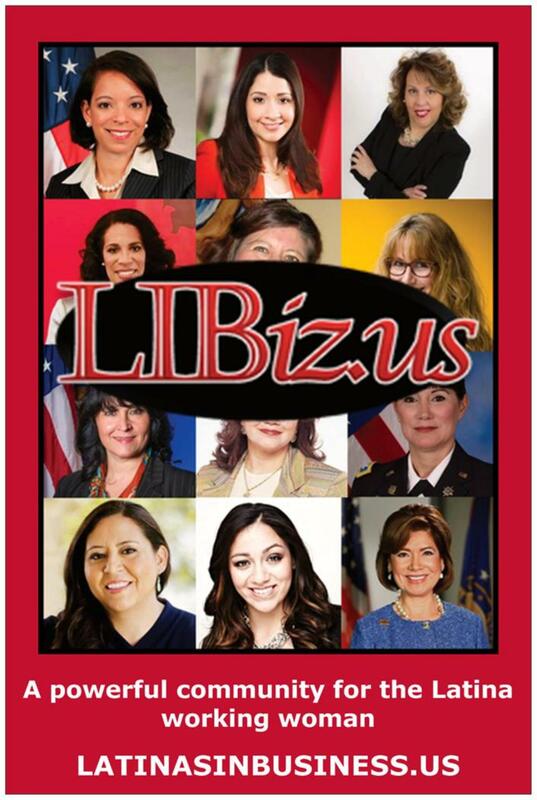 The list will go on and on, starting with the chambers open to work in media or strategic partnerships with LatinasInBusiness.us –Statewide Hispanic Chamber of Commerce of New Jersey, Hispanic Chamber of E-Commerce of San Diego, Greater Washington Hispanic Chamber of Commerce– and including all of those who are supporting LatinasInBusiness.us in social media and following the site on a daily basis. 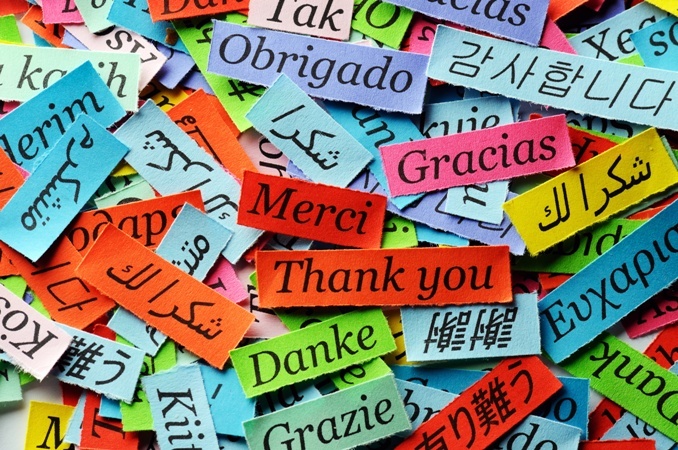 THANK YOU, GRACIAS in every language and in every way possible! We are on our way, VAMOS, LATINAS! Congrats on your project and the beautiful website. You did it! Thanks Liz for your support always! Vamos, Latinas! Felicidades!!! Congratulations and Blessings to this wonderful project!!! Latinas in business need a great platform such this one.